Subscribe to the Bourke Design quarterly e-newsletter and receive your free copy of this Planning Guide! 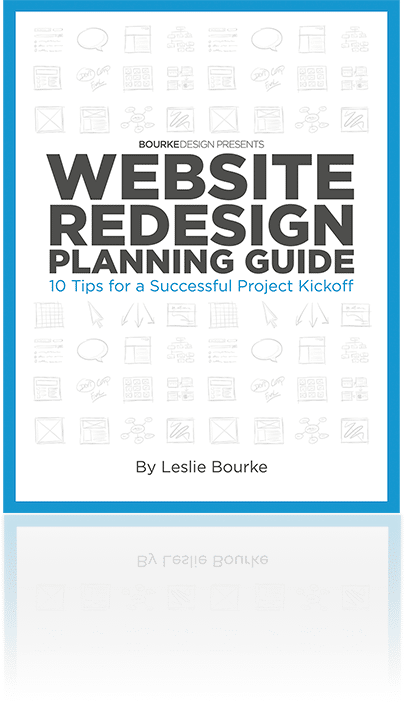 Includes a Website Redesign Checklist. After submitting the form and confirming your email address, a download link will be emailed to you. H. Theresa Wright, Founder and Director of Renaissance Nutrition Center, Inc.